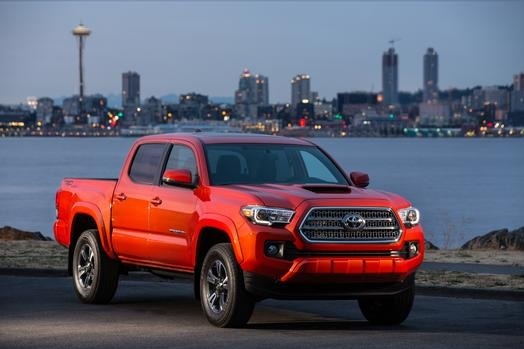 Toyota Motor Sales USA is recalling approximately 310 2016 model-year Tacoma pickup trucks because the wrong type of bolt may have been used to attach the driver knee air bag module. To remedy the problem, Toyota dealers will replace the bolts. Vehicle owners can reach Toyota at (800) 331-4331.